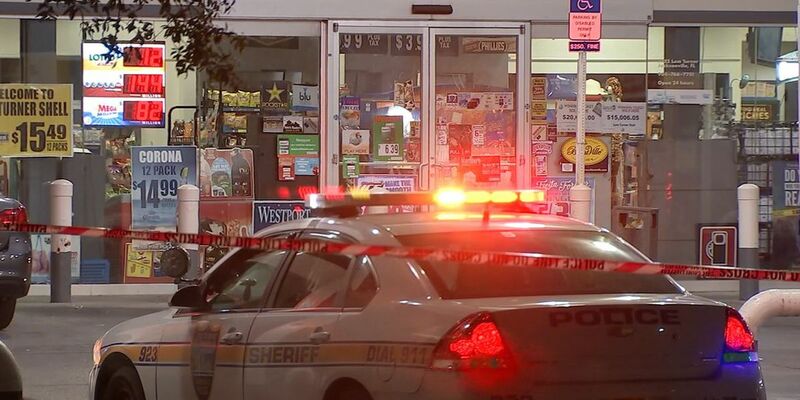 JACKSONVILLE, FL (Gray News) - A shooting at a gas station left a woman in the hospital Monday night. Responding deputies from the Jacksonville Sheriff’s Office found the victim at about 10:30 Monday night with a gunshot wound to her shoulder, according to WJXT. Investigators described her injury as non-life-threatening.